School’s out! but meetings are in! 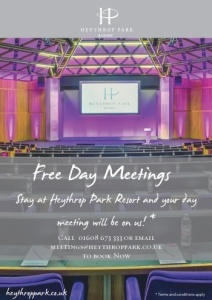 Call on 01608 673 333 or email meetings@heythroppark.co.uk to pre book your meeting now. – Accommodation must be secured for all delegates in attendance of the meeting. 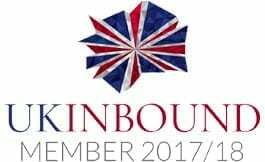 – Accommodation rates from £110 inc VAT single occupancy in a Standard Room inclusive of Full English Breakfast & access to Leisure.